There’s no doubt about it – most people love getting away from the stresses of modern life and relaxing on a perfect beach. Just lying there, drink in hand, on a sun lounger while the heat soothes your body is the tonic you need to unwind. Before long you are chilled out to the maximum and ready to enjoy life again! Even people who don’t want a total beach holiday can appreciate the fun to be had relaxing on one for a few hours at least. 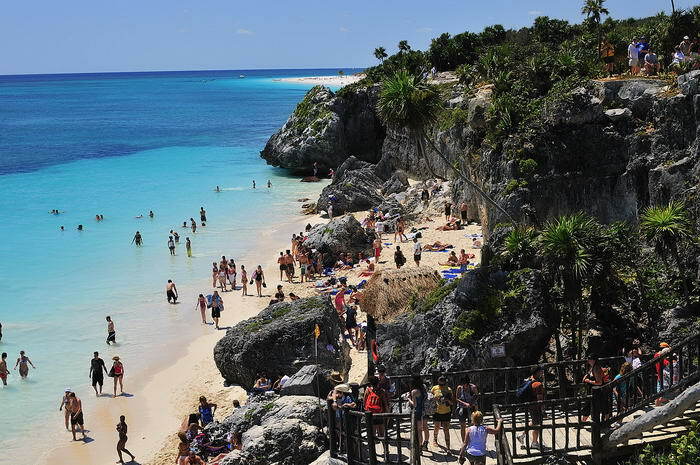 This stretch of turquoise water and exquisite white sand put the Riviera Maya on the holiday map. It really is a beautiful beach and one of the loveliest in the whole world. Relaxation is the name of the game here as you listen to the water lap at the shore and the palm trees sway in the breeze. Found on the gorgeous Caribbean Sea, the clear water is ideal if you enjoy snorkelling or scuba diving – the fish you will see will blow you away with their varied colours and shapes. For fans of the more relaxing beach holiday, a comfy lounger and exotic cocktail are yours for the taking also! 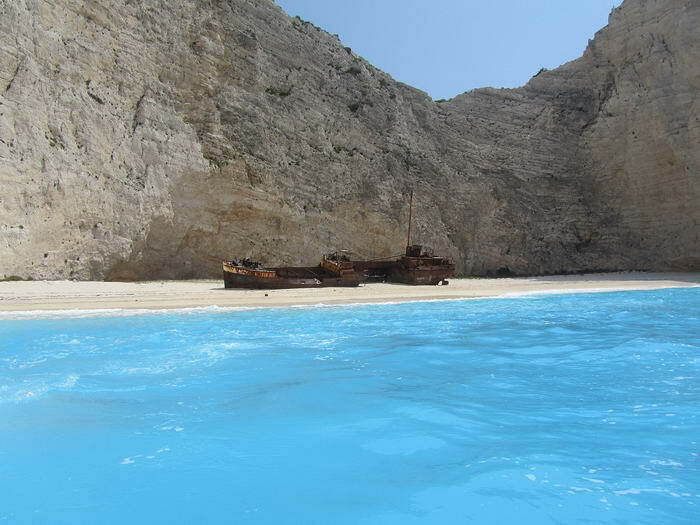 This amazing beach is found in Zante, Greece and the overall backdrop is astounding. A sandy cove, the rocky hills that enclose it bestow a majesty all of their own and gives a feeling of complete privacy. The long beach has super-soft sand and the waters are so blue you can see almost to the bottom of the sea in them. When you get tired of lounging in the sun, there is a shipwreck to explore not far out to sea although I’m not sure you’ll find any lost treasure there! 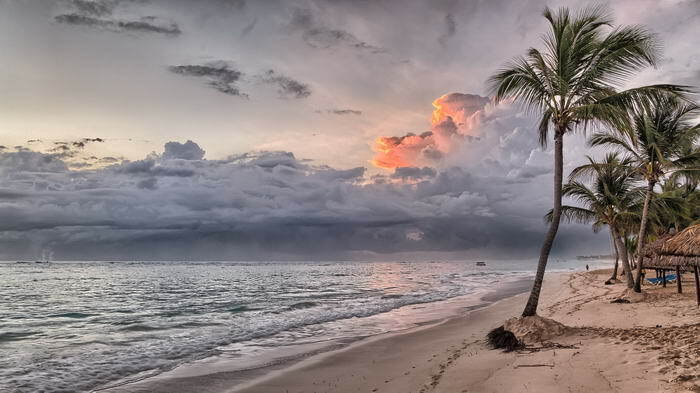 The beach in the Punta Cana area of the Dominican Republic is one of the Caribbean Sea’s best loved secrets. The warm, clear water is a magnet for water spot lovers and you can spend many hours wind surfing or snorkelling out in the waves. If you prefer to stay on the beach and relax, the palm trees that hug the shore and the beach bars to grab a drink at mean you will never get bored either. The most you need to think about is which cocktail to try next! Bali is a fabulous place in Indonesia to visit and has attracted many visitors over the centuries. 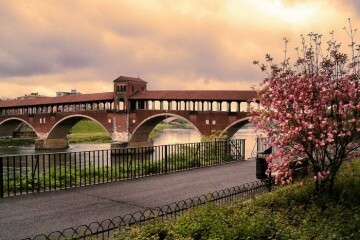 Its heady blend of exotic sights and sounds delight anyone who goes there and draws them back regularly. 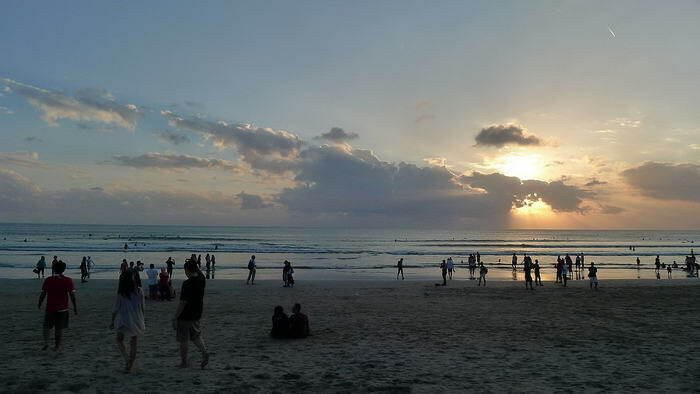 Kuta Beach on Bali is one of the main reasons for this with its soft, golden sand and gently rolling waves. If you like to party at night then this is the place for you as once the sun goes down, the beach is the place people come to spend the night enjoying themselves. 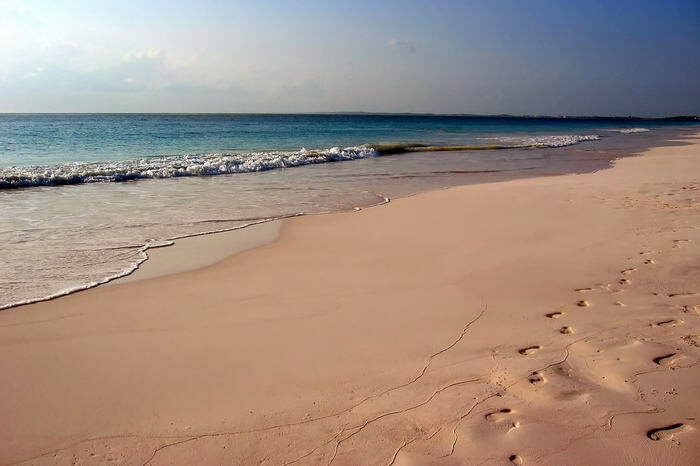 Found on Bahama’s Harbour Island, this unique beach gets its name thanks to the beautiful pink sand on its shores. The colour comes from small animals called foraminifera whose reddish-pink shells give the sand its unusual look. Don’t worry though, the sand is still very soft and you can easily spend many happy hours here, relaxing in the Bahamian sun. The warm water is great for snorkelling and swimming so gives you a great chance to cool off when it gets too hot on shore! The Algarve in Portugal offers some of the best beaches in the world as a general rule. More specifically though is this beach which is the best of the lot! The calm, warm waters are great for less experienced swimmers so if you’re going on a family holiday then this is a great choice for you. The sand is stunning and is very comfortable to rest on or have a game of football maybe. With many bars and shops lining the beach and vast cliffs giving an awesome backdrop, this really is a top, top beach to visit. Spain’s Majorca is one of the Balearic Islands and a pretty location in its own right. 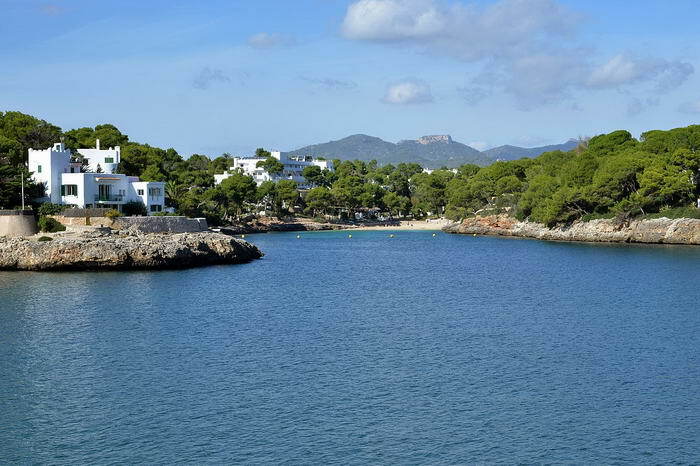 This particular beach in the resort of Cala D’Or however is sensational! 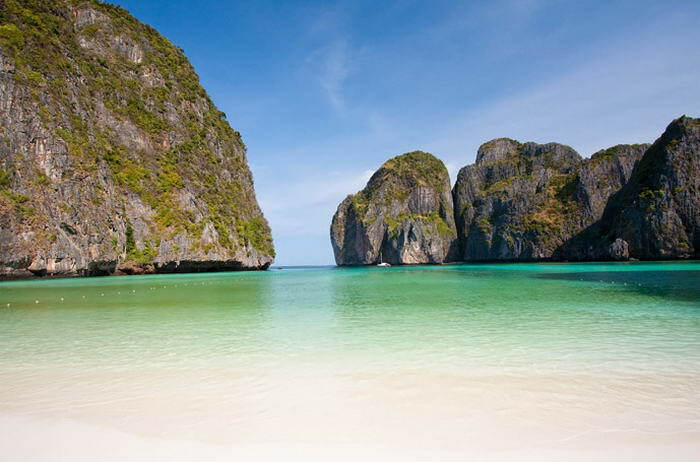 A stunning cove surrounded by cliffs, the soft sand is golden in colour and the turquoise sea is great for swimming in. This is another great choice for families and if you ever want to check a different one out, Majorca has a beach for everyday of the week! 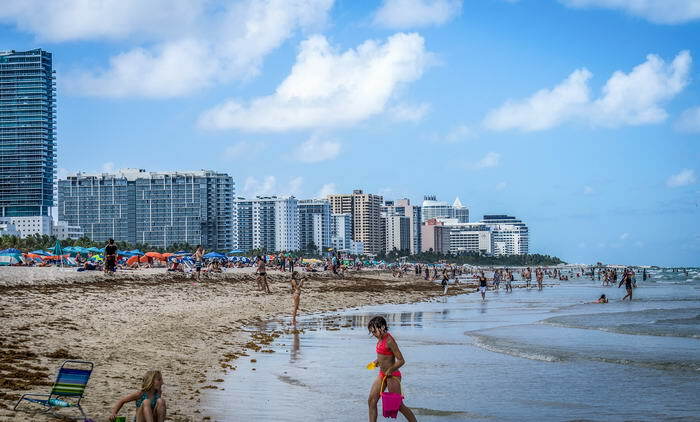 One of the most iconic stretches of sand ever is famous South Beach in Miami. Boasting a long strip of white sand and right next to busy Ocean Drive, this is the beach for people who came to party! As well as South Beach itself to relax on, there are lots of waterfront bars and clubs to have a drink in if you like. 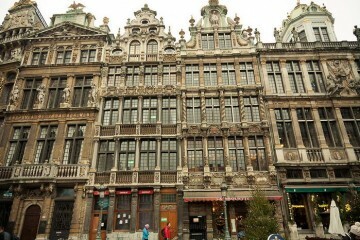 If you prefer more cultural pursuits there are plenty of shops and art galleries to check out also. With something happening day and night, this is a place you will never get bored in! 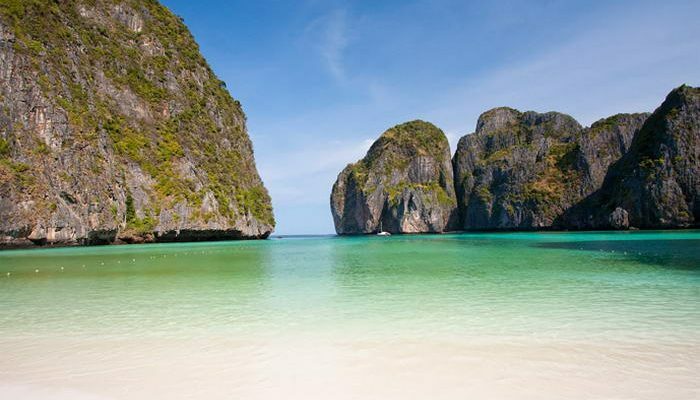 Surrounded by spectacular limestone cliffs, stunning Maya Bay is like something off an exotic postcard. The water is so blue you won’t believe it and this sandy cove will give you an experience you will remember forever. Made famous by being featured in the Leonardo DiCaprio hit ‘The Beach’, the powder-soft sand will have you instantly relaxed and never wanting to leave. Dayboats regularly come and go each day so you can have some fun people watching as they drift by also. 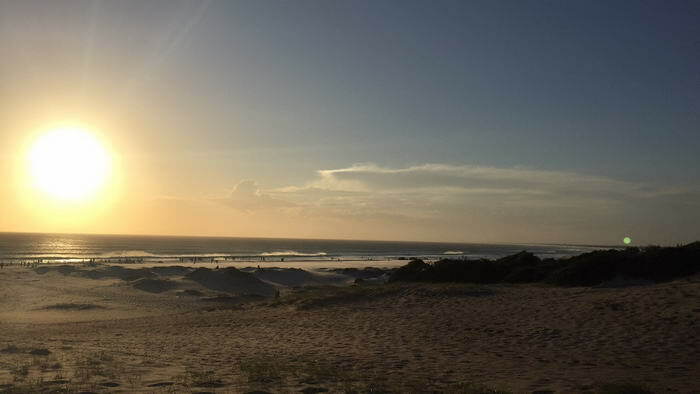 This is a great beach first and foremost which is why it tops our list. A long stretch of golden, soft sand Salinas is the perfect place to relax in with a cocktail. The steamy Ibizan sun will have you chilled out in no time and the warm water is superb if you fancy a swim or like snorkelling. 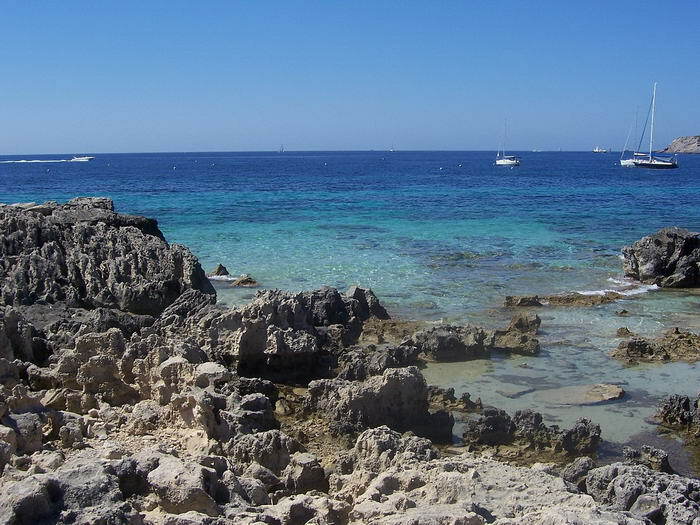 What makes this a great beach though is being situated on the lovely island of Ibiza. Known as the party capital of the world, after a day’s relaxing on Salinas you can dance the night away at any of the numerous bars and clubs found close by. Even better, you can head back to the beach the next day to recover! If you love your beach holidays or simply want some time away to lie in the sun and relax, then any of the beaches on our list will make you happy! They all give the ideal mix of clear water, soft sand and hot sun to allow you to fully unwind. 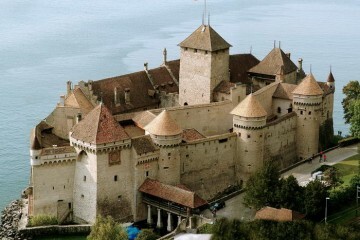 The trouble is – you won’t want to go home!